In Actresses and Mental Illness, a new academic study, author Fiona Gregory focuses on stars like Vivien Leigh and Frances Farmer, whose psychological problems are as well-known as their dramatic talents. In her introduction to the book, she also mentions Marilyn. “Marilyn Monroe stands as one of the best-known examples of an actress whose life was impacted by mental illness. 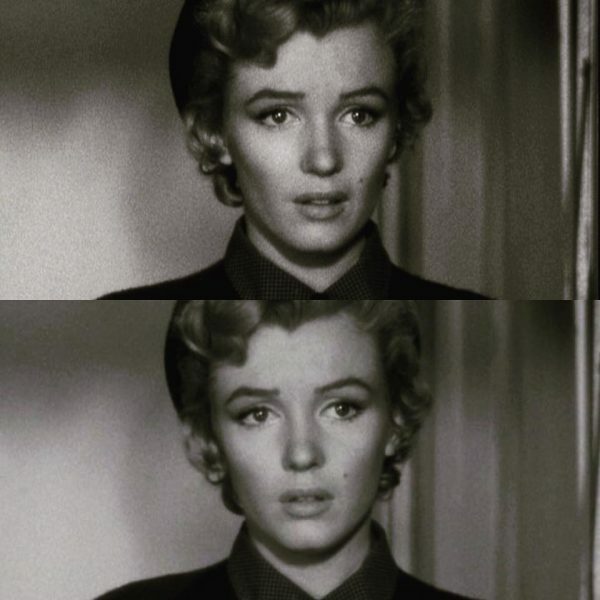 Actors’ and directors’ accounts of working with Monroe make frequent reference to unprofessional behaviour (lateness, inability to learn lines, conflicts with colleagues), drug addiction and visits to psychiatrists. While rumours and coded reports of Monroe’s illness circulated during her lifetime, much of the detail of her particular problems and the treatments she pursued has emerged posthumously. Each further revelation – of a psychiatrist visited; a drug treatment tried; a suicide attempt hushed up – has added to the picture of ‘Marilyn Monroe’ as icon of suffering. It’s a picture suffused with irony – imagine, that one of the most beautiful and celebrated women in the world, with seemingly every personal and professional opportunity, should be made so uncomfortable in her own skin by the demons in her mind!